Unity and NVIDIA have also collaborate to bring High Definition Render Pipeline to GDC to show off Real-Time Raytracing using vehicles in a comparative short film. Unity’s Demo Team has brought to life another breath-taking demo called The Heretic at this year’s Game Developers Conference. 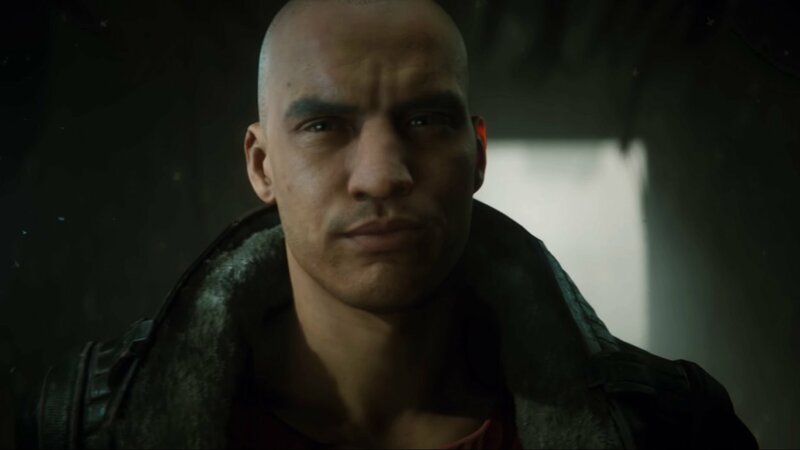 The demo showcases CG humans in Unity while another comparison video utilizes High Definition Render Pipeline as a means of using Real-Time Raytracing to create photorealistic people and environments. This new technology is a joint effort from both Unity and NVIDIA. Please check out The Heretic demo below. You can read more about how The Heretic short film was achieved over on the Unity website. NVIDIA and Unity also worked together to bring to GDC more examples of what’s possible with HDRP Real-Time Raytracing. In a demo called “Reality vs Illusion: Unity Real-Time Ray Tracing”, a series of images were shown to viewers, one real and one rendered in Unity. The goal of this was to show how thin the line is between reality and digital creations when using this new means of production. Though this is clearly spectacular, this method also seeks to cut production time down when compared to the likes of offline rendering. Developers looking to create content that is visually photorealistic with extraordinary lighting effects should now have more avenues to explore thanks to HDRP. According to the press release, High Definition Render Pipeline will be available in a production-focus early-access version in April and an optimized preview solution in the last half of 2019. While The Heretic is only a short film showcasing what’s possible with this amazing technology, we can’t help but want to experience whatever fantastic universe we just witnessed. This is in-line with how we felt after seeing Unity’s Book of the Dead and ADAM short. These two were used to showcase the advancements made in Unity, and comparing The Heretic to ADAM, it’s amazing to see how far the technology has come in three years. The end of the clip does say “To be continued…” and the video description reads "Look forward to the release of the full short film soon", so hopefully we won't be waiting too long to find out what's in the man's briefcase. Be sure to keep it locked to Shacknews for the latest from GDC 2019.